Does your home have a garage? Is that garage going to waste and only being used as a junk room? Why not utilise the space and get our team at 42 Construction to do a complete transformation on your garage. We have dozens of innovative garage conversion ideas in Dorset that you will fall in love with. Even though a garage is an ideal location for an addition room in your Dorset home, most garages tend to go to waste. Your garage is a convenient dumping ground; most people use them to store items that have no real service but you think might come in handy at a later date. At 42 Construction, we say get rid of the junk and clutter in your garage and convert it into an extra room in your Dorset house! Not only will you gain another living space within your property, but when you hire 42 Construction to provide you with Dorset garage conversion ideas, your property will also increase in value once we have completed the work. Once you have gotten rid of all the unused items in your garage and it’s an empty space, it’s time to call up 42 Construction. 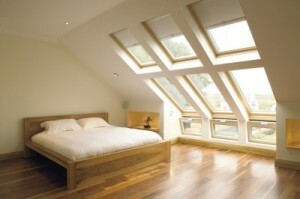 We will provide you with the smartest garage conversion ideas in Dorset that will truly transform your home. Whatever shape or size your garage is, we will be able to create an original space that has all of the features that you need. What’s more, with the cheapest garage conversion ideas Dorset has to offer, our services won’t break the bank either. If you’re looking for reasons to invest in the services provided by 42 Construction, have a read below. We have listed the top five reasons why we’re the finest choice for garage conversion ideas Dorset has experienced. When purchasing a new property, nothing is more important than ensuring that your home has enough space to support your lifestyle. With house prices as high as they are, and with all the other associated costs, it can often be impractical to move home. As part of our Dorset garage conversion ideas, our team will suggest practical and innovative ways to maximise your available space. One of the most popular garage conversion ideas Dorset has encountered is the ability to generate revenue simply by converting your disused space. At 42 Construction, we possess the expertise to section off your garage and turn it into a self-contained studio apartment complete with its own private entrance. This will afford you the luxury of an additional monthly income without providing access to your home or sacrificing your privacy. When it comes to increasing saleability, our garage conversion ideas in Dorset will help you do just that. Often potential buyers will deduct the cost of restoring a garage off the market value of the property. In effect, you could end up selling your home for far less than its potential worth. Our Dorset garage conversion ideas will negate this issue by adding significant value to your property. Whether during the initial build or through wear and tear, faults can occur. At 42 Construction, our Dorset garage conversion ideas will focus on the structural issues as well as the cosmetic aspects. From damp and mould to cracks in the wall or leaking pipes, our team will leave you with a garage that is warm, dry and safe to occupy. 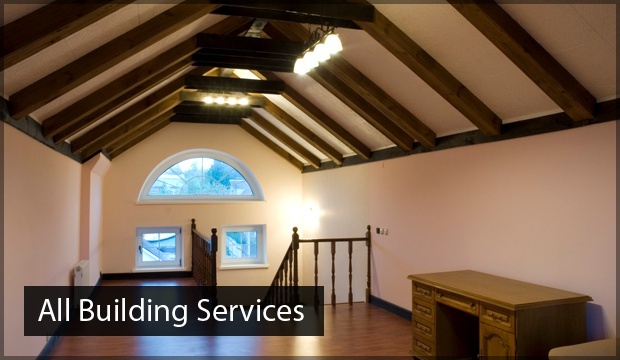 Why choose us for your garage conversion ideas in Dorset? At 42 Construction, we have over two decade’s worth of experience in providing excellent garage conversion ideas in Dorset. 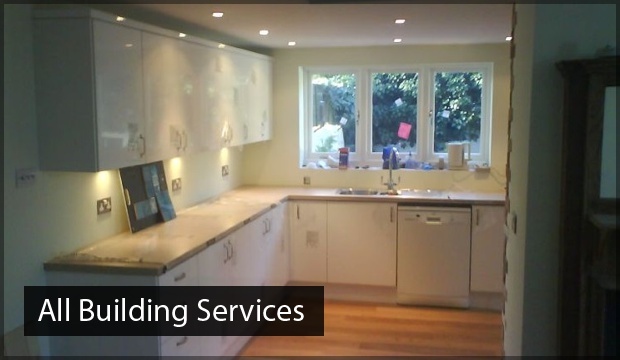 All of our members of staff are highly skilled and qualified to perform a vast number of different renovation jobs. Every product, material and tool that we have in our arsenal is of the utmost quality, so you can be confident that your garage conversion ideas Dorset service will be executed perfectly. Since our company was first founded, we have worked long and hard to build an enviable reputation. Today, we are widely regarded as the market-leading purveyor of garage conversion ideas in Dorset that are a cut above the rest. It is for this reason that much of our work comes via customer referrals. 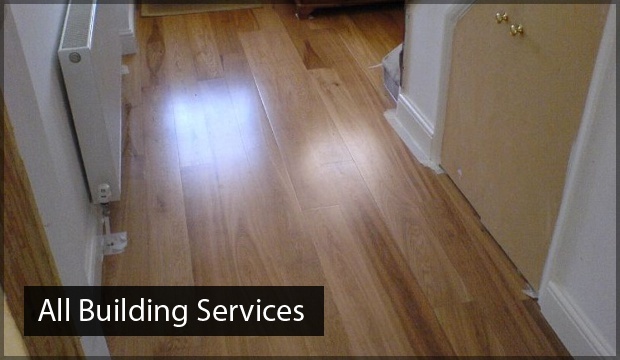 Our team work around all budget sizes, and we have completed work for domestic and commercial property owners alike. We pride ourselves on delivering 100% customer satisfaction, so whatever we can do to bring your garage conversion ideas in Dorset to life, 42 Construction will do the work to an outstanding standard. Check out our gallery for more garage conversion ideas in Dorset. Get in contact with 42 Construction today for your FREE quote and the best garage conversion ideas in Dorset. Together, we will renovate your garage into a space that you never knew you needed!